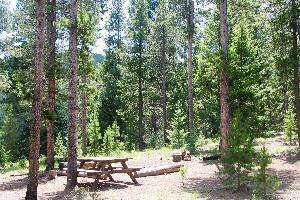 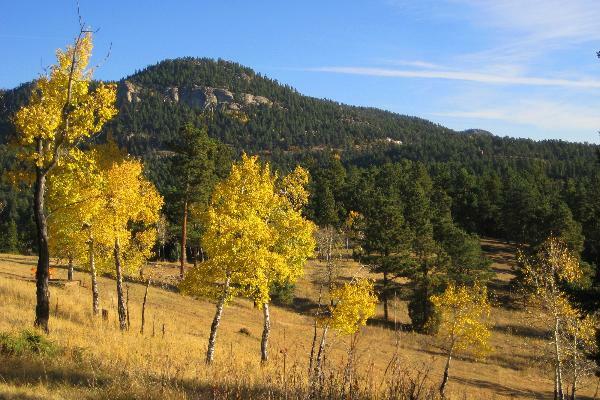 Conifer Community Park At Beaver Ranch is a 450-acre open space park located just 20 minutes southwest of metro Denver in the scenic Rocky Mountain foothills. 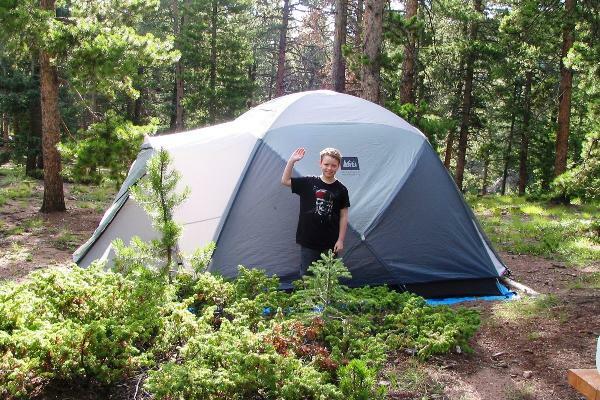 Enjoy camping, camper cabins, disc golf, multi-use trails, special events, and rental facilities under breathtaking Colorado skies. 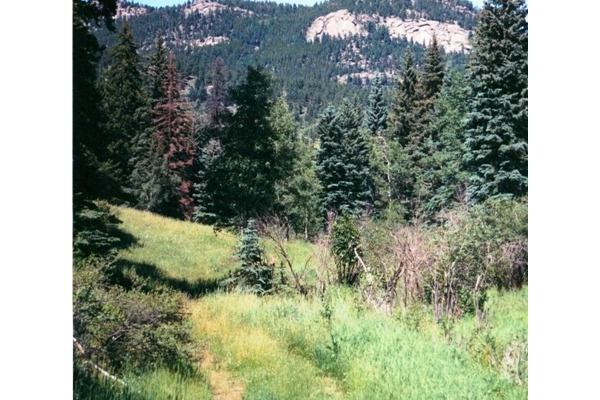 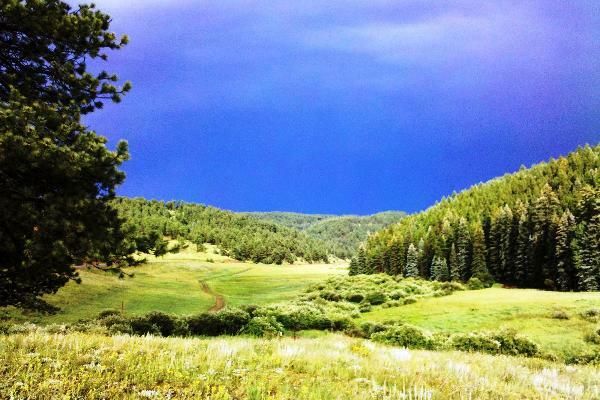 Whether camping, hiking, playing disc golf or attending one of our events, you'll love the surroundings!